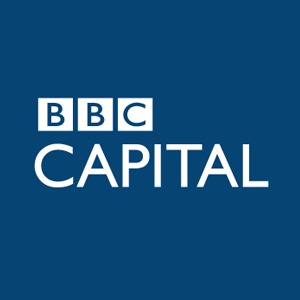 On 5th September 2014 I had been contacted by the UK-based journalist Lennox Morrison because she was writing an article on collecting fountain pens for BBC Capital. She asked me if I was free for a telephone/skype interview of about 20 minutes on Monday 8th September in the first afternoon. She’d like to ask me about when and why I became interested in fountain pens and writing instruments, whether I do so purely for pleasure or also for profit, which pens are particularly special for me. Also, if I have advice for other collectors on where to start, where to buy, how to look after my collection etc. So after some message we agreed for the interview, that, let me sincerly tell, it was very pleasant and it last around 40 minutes. The article has been published today, thursday 4th December 2014, in the Capital section of BBC main site. In this page you can read the full interview, while there for International readers, and there for UK only, you can read the full article with other extracts to other collectors like me.